Progress leads to change — even for greenhouses. Traditional glass panels in greenhouses are slowly being replaced with modern polycarbonate plastics that are more efficient, safer, and less expensive. Polycarbonate panels provide better insulation than standard glass panels. They keep the heat in and the cold out. In the winter months, polycarbonate panels can lengthen your growing season or even allow you to grow crops while it’s cold. During the summer months, you can easily install window shades in your greenhouse to regulate heat. It’s always easier and cheaper to keep cool than it is to stay warm. The higher average temperature also gives you the ability to grow more crops — even crops more suitable to tropical climates. Unlike the usual preconceptions, polycarbonate plastics can be as clear as their glass counterparts. When hit by sunlight, polycarbonate panels disperse the light, giving every plant inside optimal exposure. 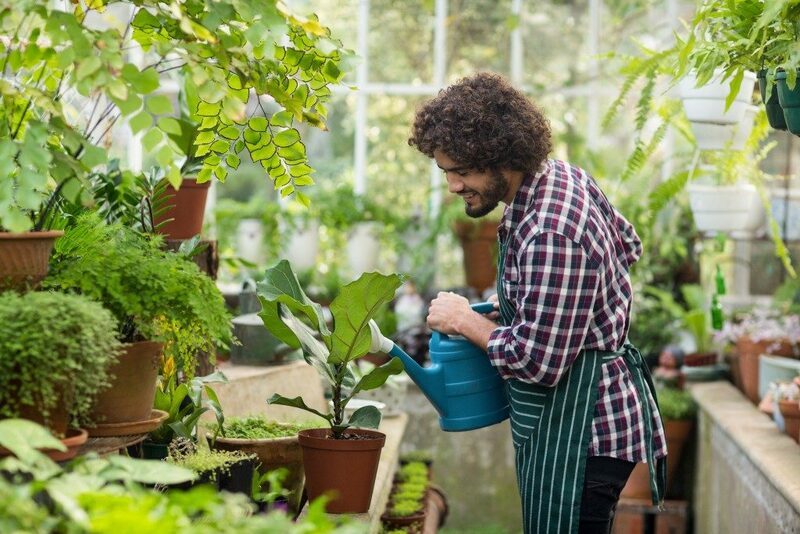 You won’t need to plan every plant location to maximize sun exposure and you can use more of your greenhouse’s space. You can grow more crops without worrying about shadows and stunted growth. Your plants will develop at constant rates, with more uniform size and appearance. It takes experts to shape, mount, and install glass. Working on glass requires specific proficiencies and careful and measured actions. One drop and everything is shattered. On the other hand, working with polycarbonate sheets require minimal expertise — just your usual hand-eye coordination. You won’t need any special equipment for cutting and shaping; a standard box cutter will do the job fairly well. Working with plastics gives you more leeway to make mistakes. Whether you’re doing a full installation or replacing a damaged panel, you can probably do things on your own. Polycarbonate sheets are definitely cheaper than glass. Whether it’s purchasing, installation, or repair, glass will always cost more than plastics. The inherent fragility of glass will also require more repair, and by repair it means replacement. Plastics are sturdier and can take more punishment than glass. Replacing a glass panel might require you to go to the manufacturer or have a glassmaker build it. Polycarbonate sheets would have to have gone through something drastic to be damaged, and even if they did get damaged, you can easily replace them yourself. Another issue with breaking glass is safety. Accidents involving broken glass can be dangerous, especially to young children. Polycarbonate sheets will not crack or expose your children to sharp edges that could hurt or injure them. They are not as hard as glass, so even if your kid runs into a polycarbonate panel, it wouldn’t be as harmful or painful as it would be if it were glass. Accidents are unavoidable, but plastic panels make those accidents significantly less dangerous. Plastic panels outperform glass in every important aspect. 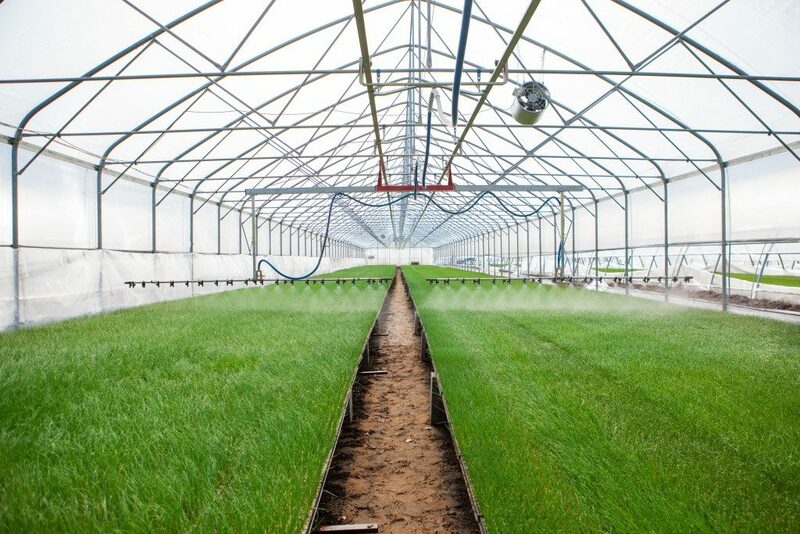 Polycarbonate greenhouse panels will save you time, money, and effort. They are better for your plants, your pockets, and your kids’ safety.